If you want to earn a handsome amount of money online then creating a viral website is a great option for you. 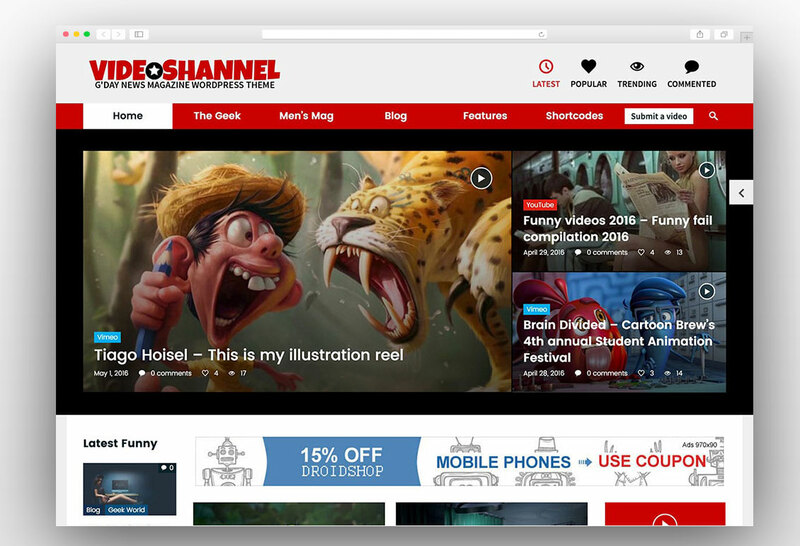 You may have heard the name of Buzzfeed and Wittyfeed, these websites and other such websites are generating traffic in millions through viral content. 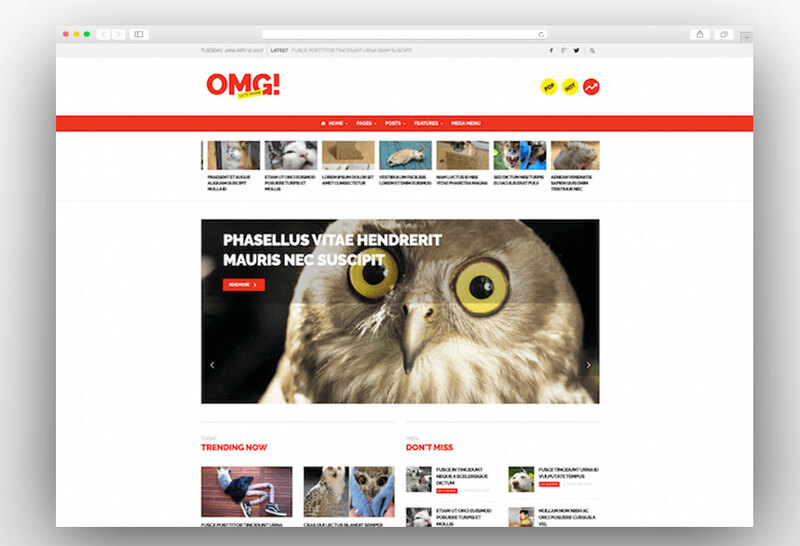 These viral websites are made with specially designed viral WordPress themes. Such themes allow to create pagination for list type of posts and hence you can get more page views in a single visit from a user. 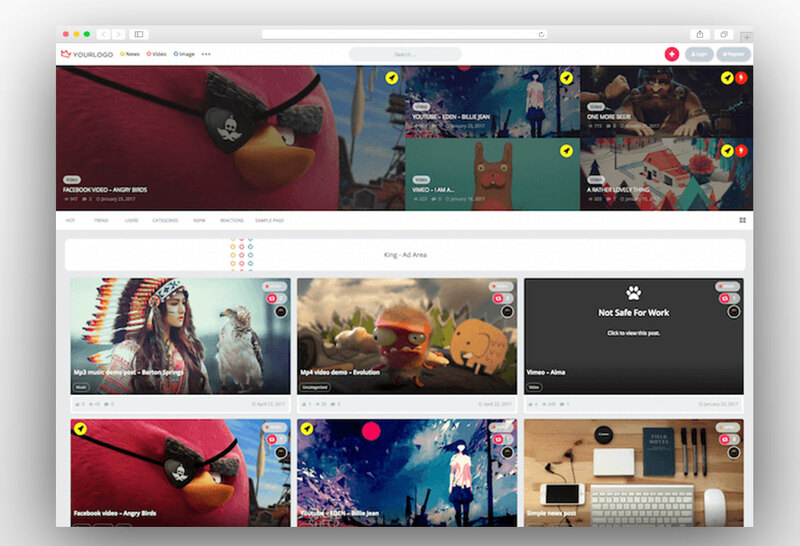 This collection of themes contains the best viral WordPress theme which you can use to create your own viral content WordPress website in a matter of minutes. 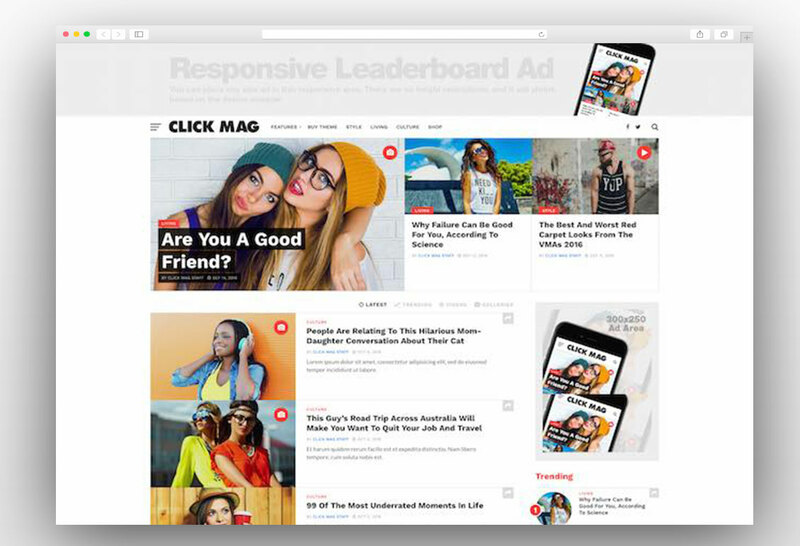 These themes have attractive design and layout especially made to attract a number of visitors and gain number of page views via click baiting and related posts. 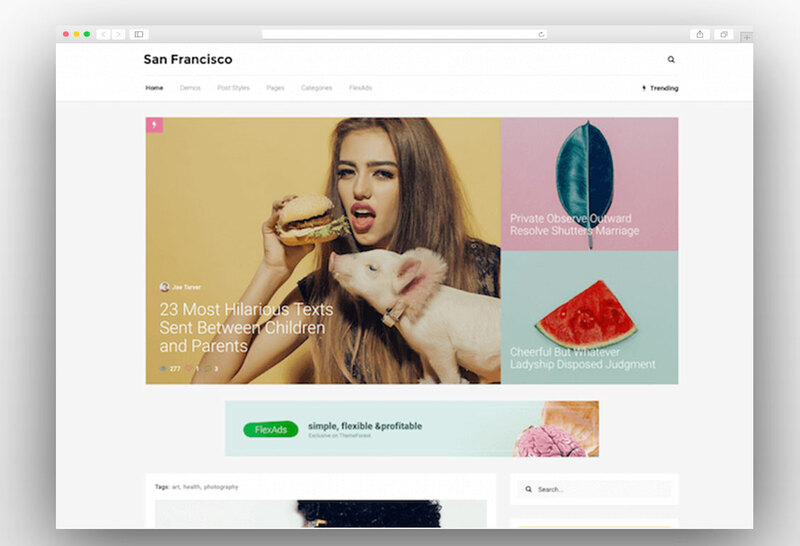 The design and layout of viral WordPress themes are made to engage the visitors on the website for a longer time and to get more page views than the normal websites. The increased number of page views will result in higher revenues from different advertising platforms like Google Adsense. 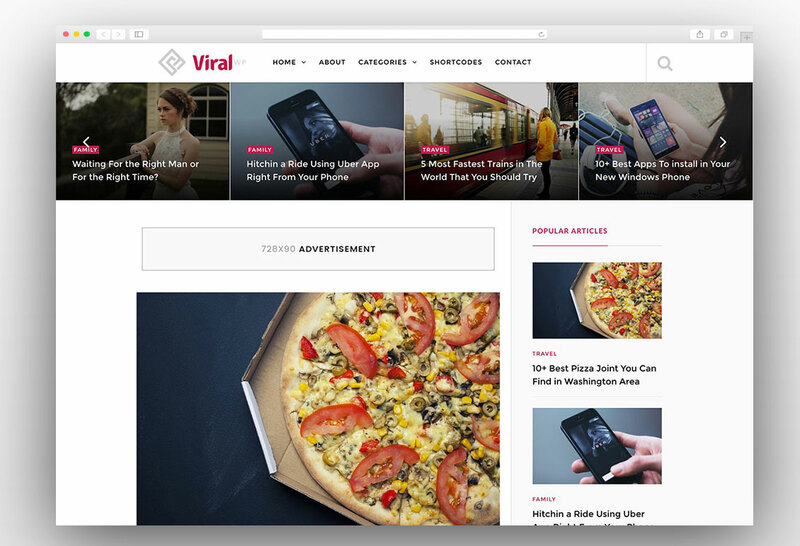 Here is the complete collection of Viral WordPress themes that you can use to create an awesome viral content website without any coding knowledge and experience. 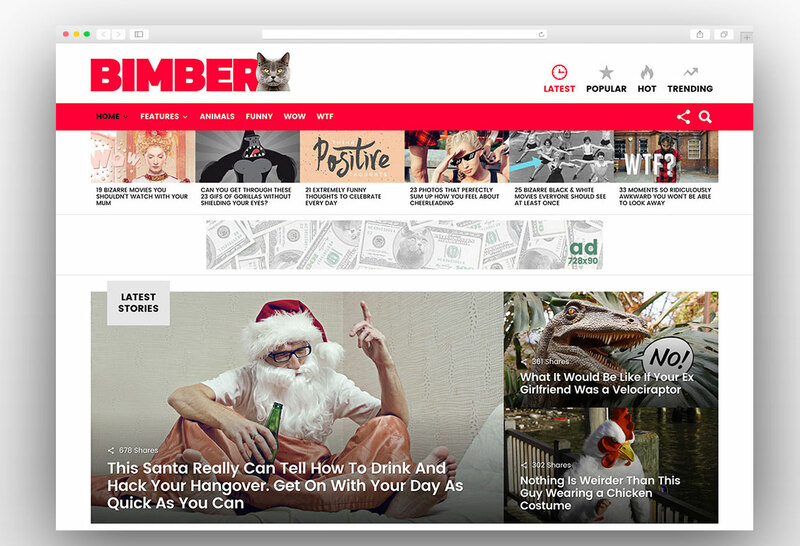 Bimber is one of the popular Viral WordPress themes available in the market with a complete set of features that you need to create a perfect viral content website. The theme comes with well placed social sharing buttons to get maximum social media exposure. The content can be easily categorized into hot, popular and trending types of listings. The polls created with this theme look stunning and you can have one or more multiple choice questions per poll. There is the pagination option for the poll to get more page views than the normal one-page poll. 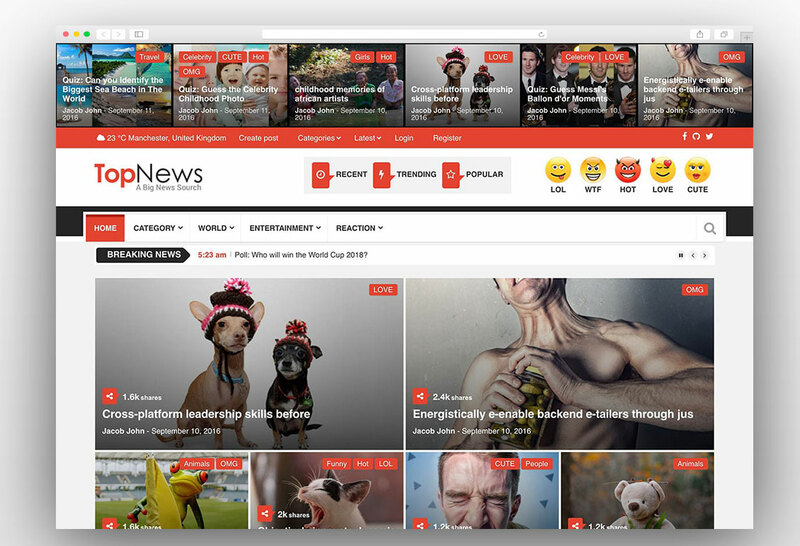 The theme provides a complete frontend interface for the users and complete back-end interface for the editors. You can shuffle the questions and answers in the poll and you can use both the text and the images for the answers. The social sharing buttons are rightly placed and the user is asked to share his vote or answer with friends or followers on different social media platforms. The autoloading next post options increases the user’s average stay on the website. The website can be easily monetized as the theme comes with multiple ad locations with the huge possibility of clicks. 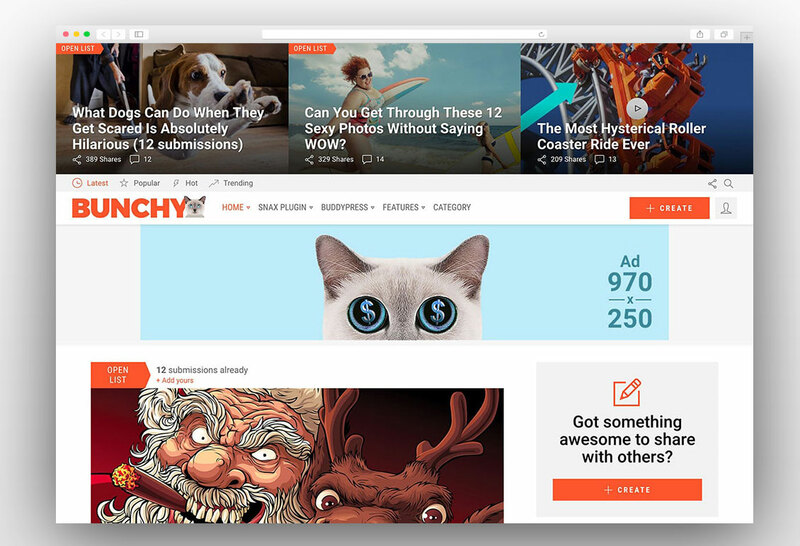 Bunchy is the unique viral WordPress theme with the open lists feature. The users can create lists and submit content to the already published lists and they can vote the best content related to a particular topic. This theme has everything that you need to create a huge viral content website like boredpanda.com and ebaumsworld.com. The open lists can be created from the frontend submissions by the users. There are the complete set of integrations available with the theme of embedding content from social media websites, pagination, advertising platforms and much more. 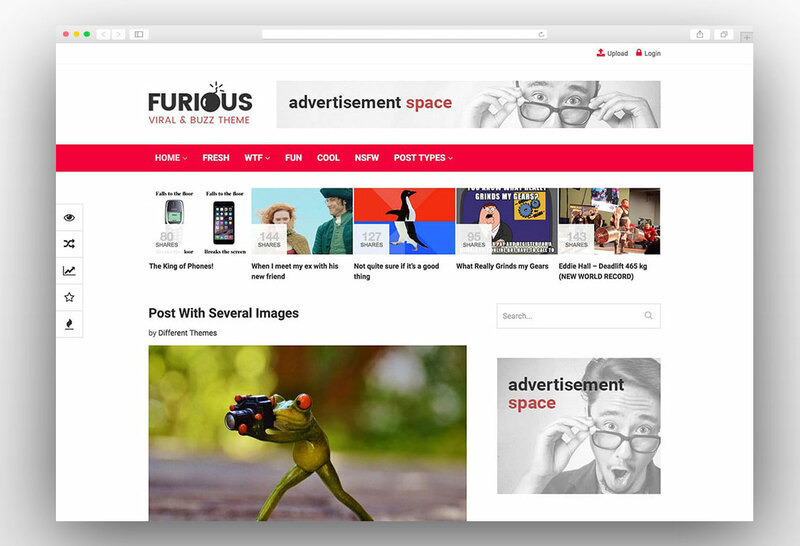 The monetization of the website is very convenient with this theme as you can easily run ads via different built-in widgets. 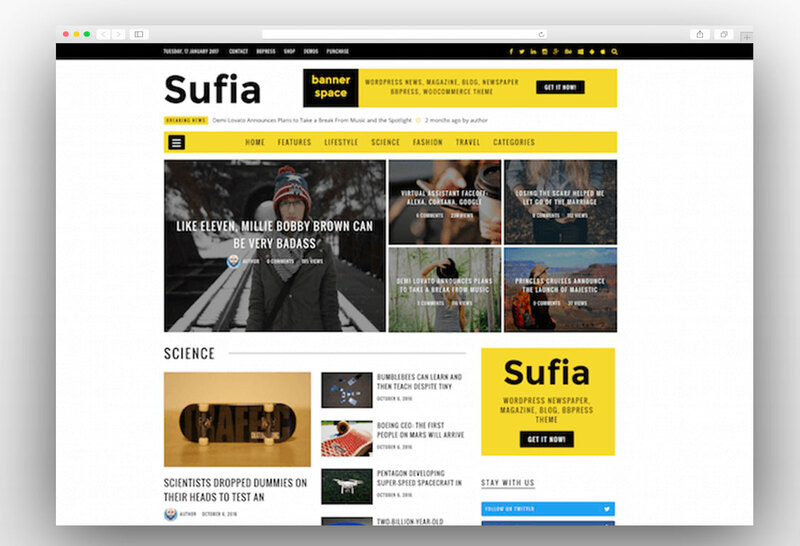 Other than content features, the theme is fully responsive and retina ready. It is optimized for search engines and you can get quick and better results in SEO of the website. Bunchy WordPress theme is translation ready and it fully supports and RTL languages. 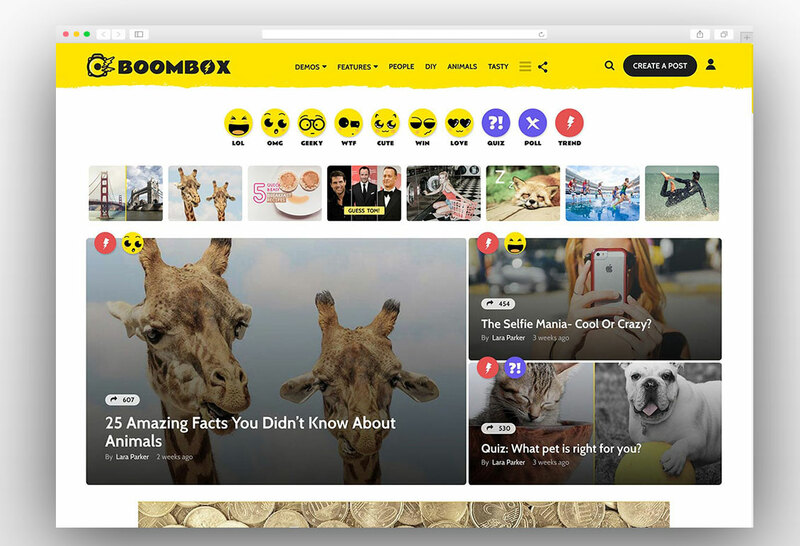 Boombox Viral WordPress theme is the fastest loading viral theme as it fully supports the accelerated mobile pages. 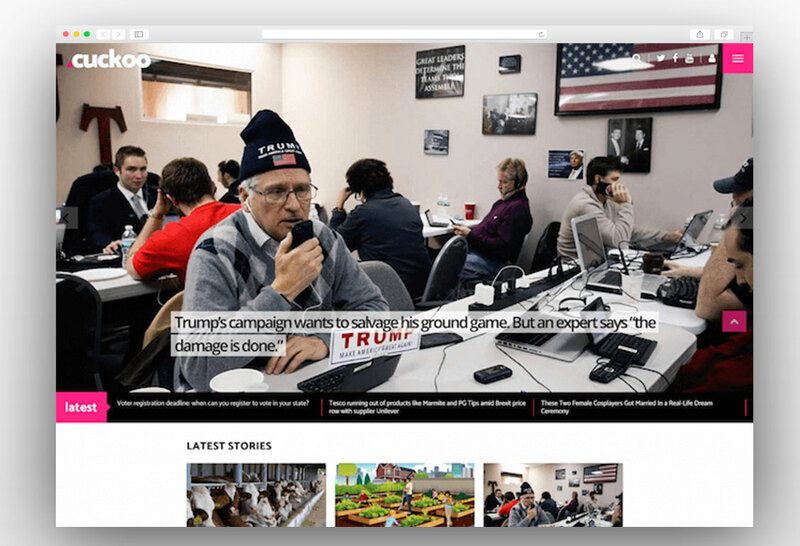 It supports all post types like text, video, polls and lists in the accelerated mobile pages. Your website will load faster than the normal website and hence it will give you an edge over your competitors in search engine optimization and provide better user experience. You can create any post type like the standard post, video post, poll and list post and video the coolest feature is the automatic video play inside a list type of the post. 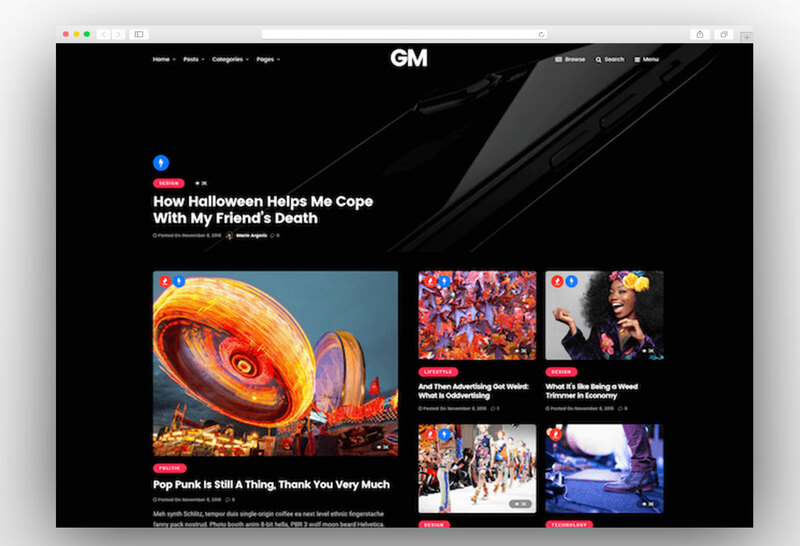 The theme also supports the Facebook instant articles which means faster loading time when a visitor visits your website from the Facebook. You can also create posts by uploading MP3 and MP4 files and GIF posts are also supported in Boombox Viral WordPress theme. Some other features include front-end submissions, easy social sharing buttons, Woocommerce support, post voting and ranking and competitions.